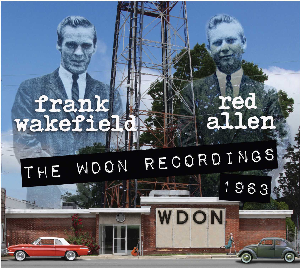 CD-258 Red Allen & Frank Wakefield "The WDON Recordings"
Red Allen, Frank Wakefield, Pete Kuykendall and Tom Morgan. 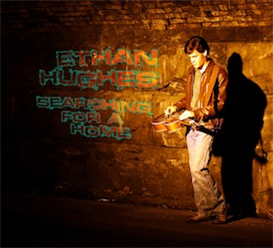 These names epitomize all that is meaningful in the world of bluegrass music. The pedigrees of Harley "Red" Allen and Franklin Delano Wakefield have been well documented. Red is justly regarded as the quintessential bluegrass singer. 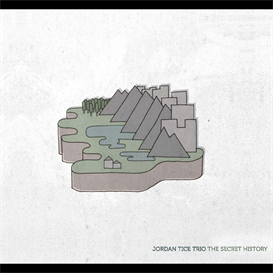 Raw, emotive, tender when necessary; he ranks as one of the most powerful singers this music has produced. Frank Wakefield remains the true preserver of Bill Monroe's definitive understanding of how bluegrass mandolin ought to be played and has furthered his unequalled knowledge of the Monroe doctrine with an enriched vocabulary of Baroque and Classical explorations. But what has not been fully documented were the significant contributions of bandmates Pete Kuykendall and Tom Morgan. Collectively, this outstanding ensemble contributed some of the most lasting and memorable testaments within the bluegrass idiom. Theirs was a music of passion and conviction. 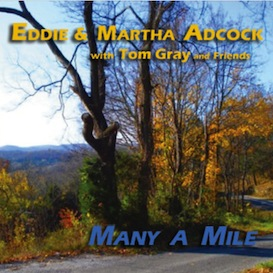 The availability of only one commercial recording of this band has now been addressed and serves to illuminate the prominence of these gifted performers. 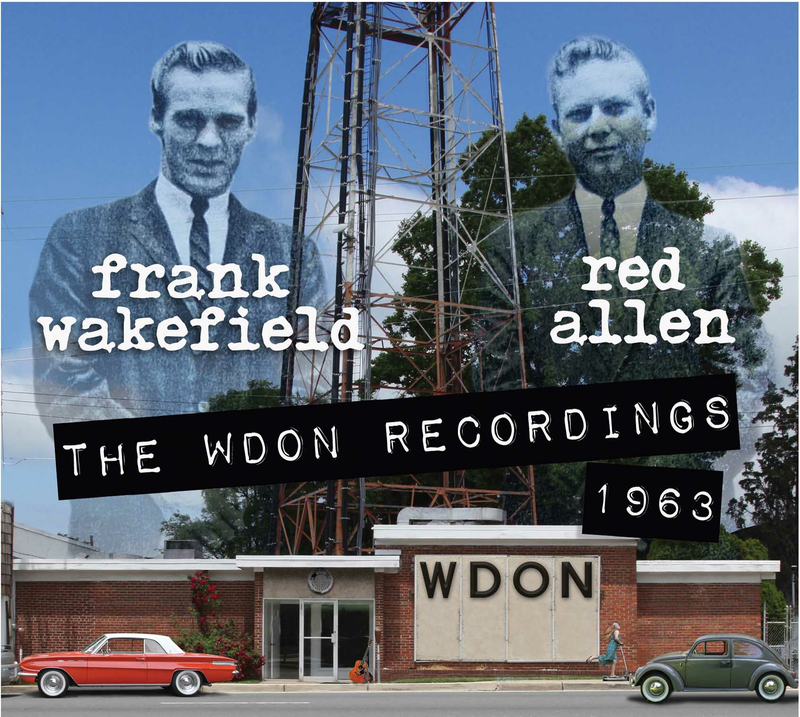 In 1963, Red, Frank, Pete and Tom gathered in Mr. Kuykendall's Falls Church, Virginia home studio for what turned out to be a successful relationship with radio station WDON - 1540 AM in Wheaton, Maryland. This station, founded by Everett Dillard and managed by his son, Don Dillard, embraced pure rock and roll and country. Mr. Dillard handled the former and DJ's such as Gary Henderson represented the latter. The station likewise made a commitment for the inclusion of live bluegrass on weekends. Red, Frank and the Kentuckians were provided with such a time-slot. Subsequent to securing sponsorship from Banner Glass, Cousin Nick's tavern and the Lone Pine Inn, both the station and band benefitted from this arrangement. Fortunately for us, the broadcast recordings archived by Mr. Kuykendall documenting this extraordinary group serve to remind us of the music's endurance in the hands of musicians of this stature. The three surviving members of the Kentuckians, Kuykendall, Morgan and Wakefield graciously agreed to gather in the friendly confines of Tom Mindte's Patuxent Music studio on February 8, 2013 to reflect upon and provide insights into this period of the band's creativity. A video of this interview and discussion may be found on Patuxent Music’s youtube channel.